It was good to make a larger doll again...I plan to do much more of that this year! 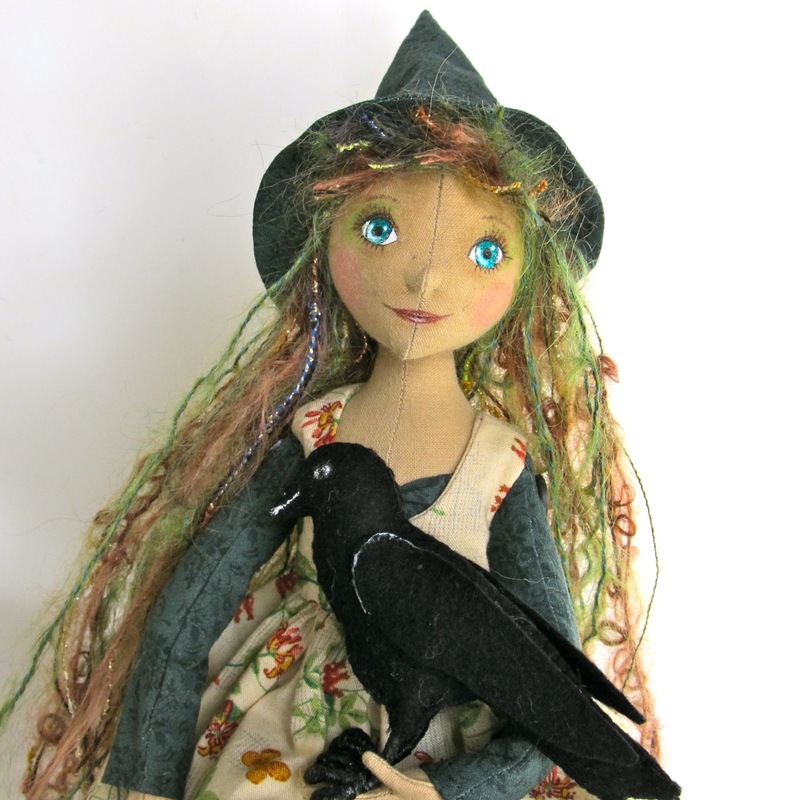 she's so cute I love the hair, does she come with the crow? Magnificent! LOVE the crow too!!!! She is gorgeous!! 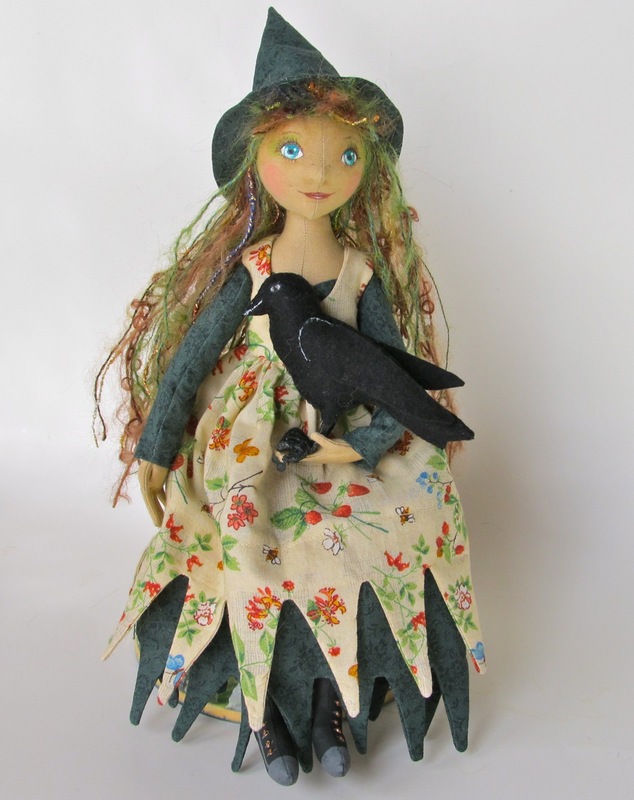 I can see why you never get bored creating such lovely dolls. They really, really are wonderful. It must be lovely dreaming up new ones. I sense that I may be coming here as my daughter's birthday approaches.